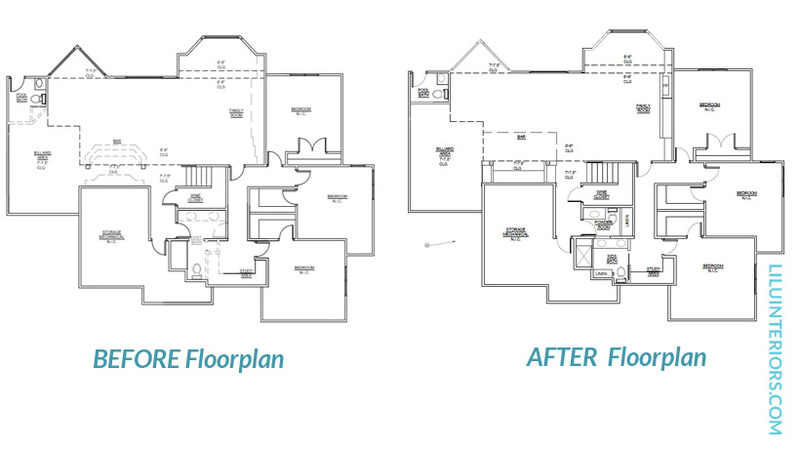 Today’s peek at a lower level remodel started with a request for designing a night out for our clients, but at home. 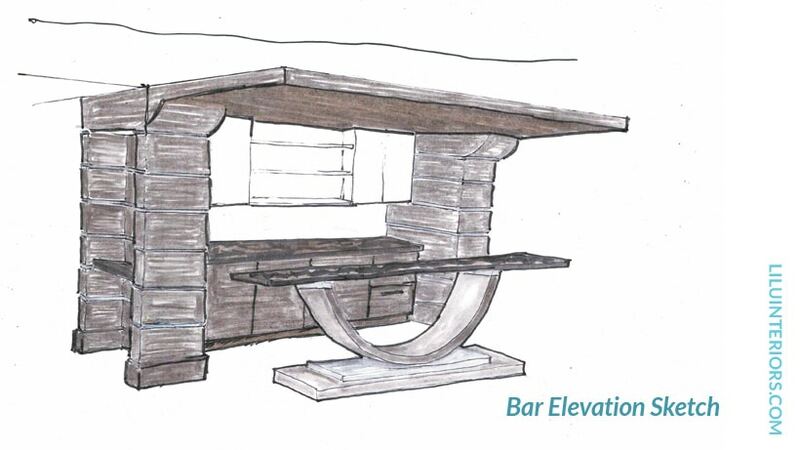 “We want our lower level to feel like an upscale hotel bar…” When we dive into our clients intentions for their lifestyle, we get to the heart of what they are really after. 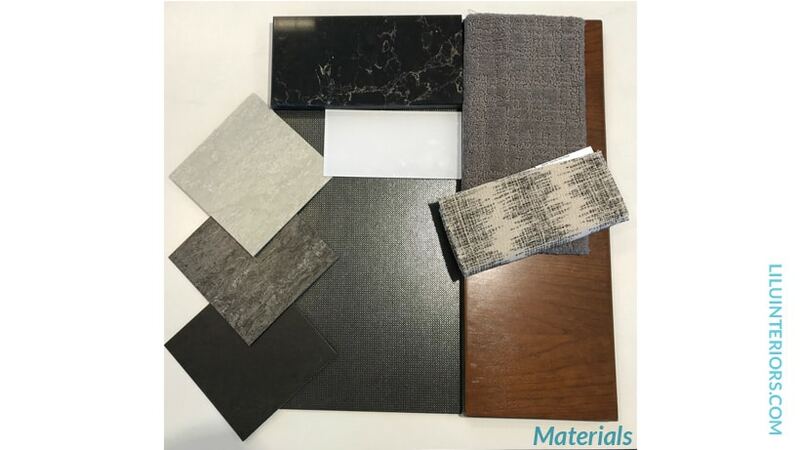 In this case, a space to retreat and entertain family and friends, with an atmosphere that brings the feeling of having a fun night out, but at home. 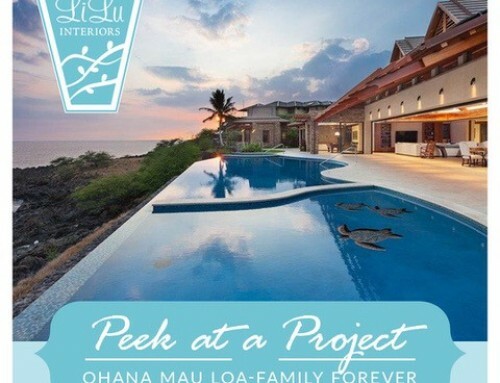 The special custom touches that make you and your guests feel relaxed and want to linger and enjoy great conversation. 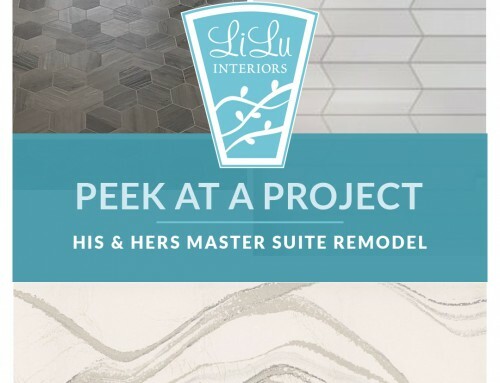 Here is a sneak peek of how the team at LiLu Interiors solved our client’s request by creating a sense of place with sophisticated finishes, ambient lighting, and custom cabinetry. 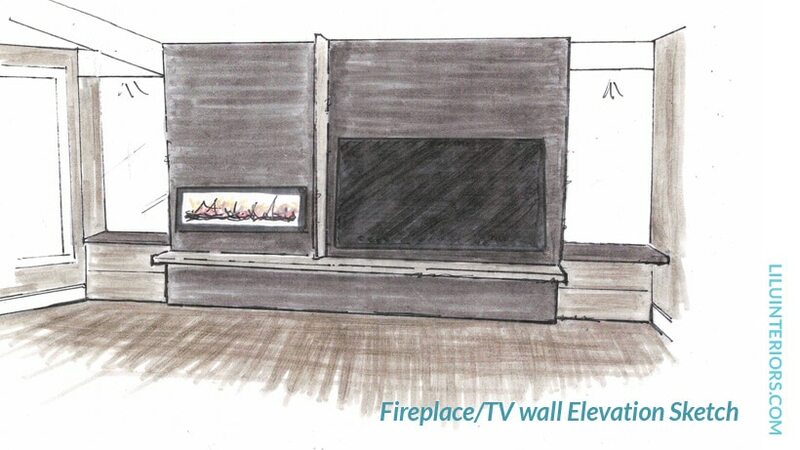 Take a look at the before and after space plans, the new fireplace and tv wall we designed and the custom bar that is sure to be their new favorite destination for a night out, at home. 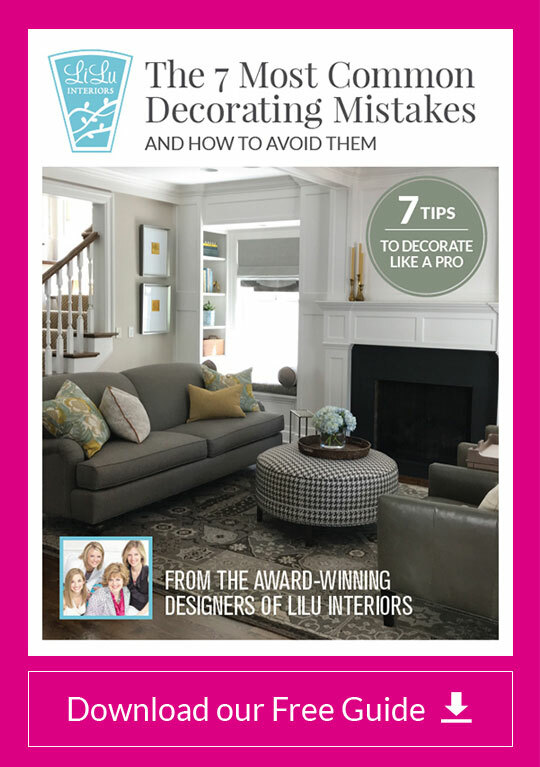 LiLu Interiors is in the business of designing experiences for our clients, who are as varied as the neighborhoods we work in. 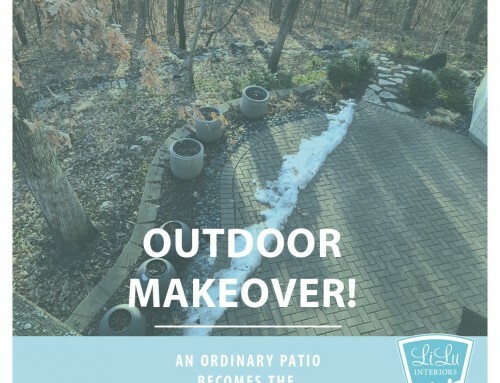 This lower level remodel project takes us to North Oaks, while last month we featured a dream home remodel for a charming older home in a quaint St Paul neighborhood. What experience are you longing for in your life? 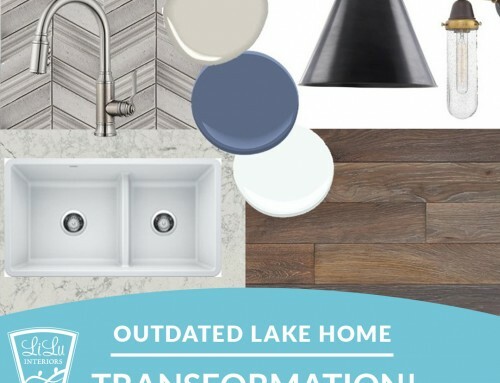 Give us a call so we can help you realize your intentions and begin designing your dream home that supports your life. 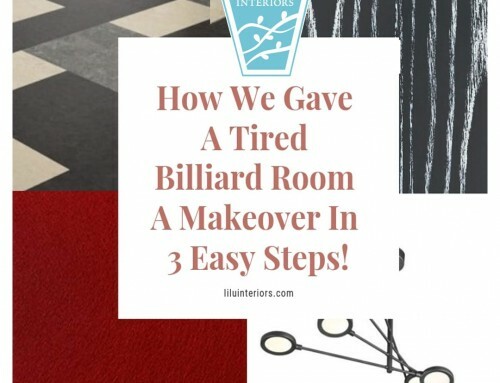 How We Gave A Tired Billiard Room A Makeover In 3 Easy Steps!